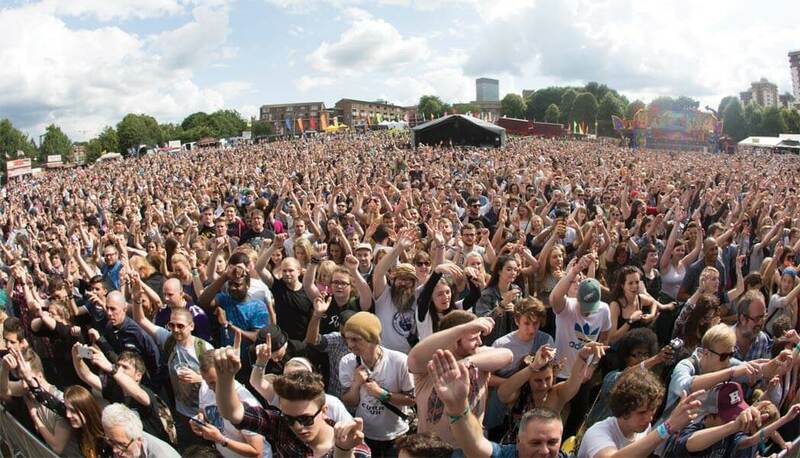 Sheffield’s Tramlines Festival has once again been nominated in more than one category at the prestigious National Festival Awards. This year, the ninth edition of the popular event welcomed the likes of The Libertines, Primal Scream and All Saints to the Steel City. Tramlines is up for Best Metropolitan Festival and Best Medium Size Festival at this year’s awards, which are set to be held at the Printworks London on 30th November. 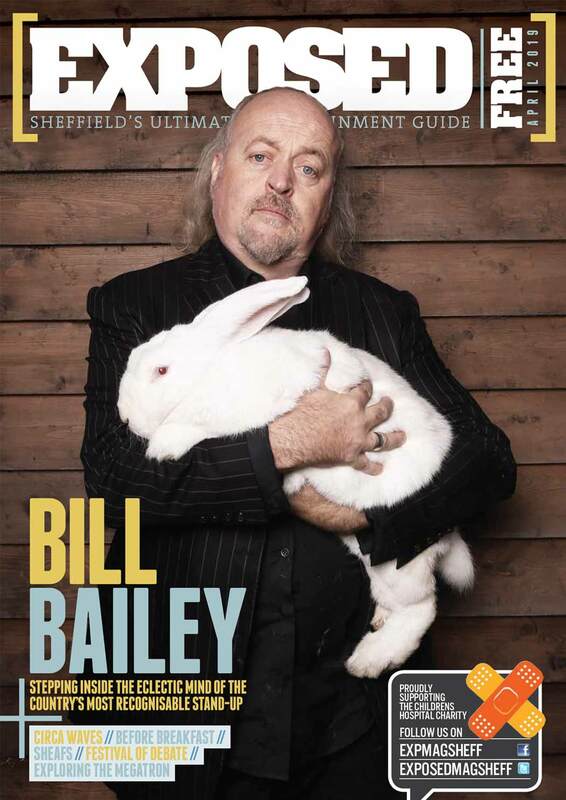 Let’s show some love, Sheffield! Make your vote count here.